Bookmarks is very important for any regular computer users. Every one of us create list of useful and favorite weblinks which are used on regular basis. 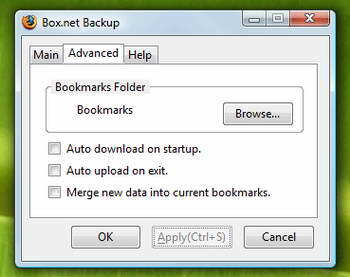 To prevent any lose or deletion of bookmarks, it is always recommended to backup and save them. Now, you easily do that using an addon for Firefox browser. 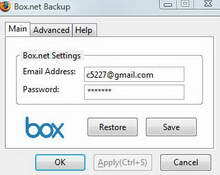 This addon allows you to back up and save bookmarks online on www.box.netÃ‚Â Also, you can synchornize bookmarks between multiple computers. Above image show vairous options while you use this addon in firefox. Very easy to use and simple interface. Get set to save bookamarks! I’m happy to find this article about bookmarks online in your website. I think you might be interested to use our search plugin. I use and like very much Favoritus to save my bookmarks online!